One of the first things that Elizabeth and Elliot mentioned to me when we first met was that they were a bit camera shy. With that in mind, I tried to ease them into the process of being photographed but I soon realized they were complete naturals in front of the camera. 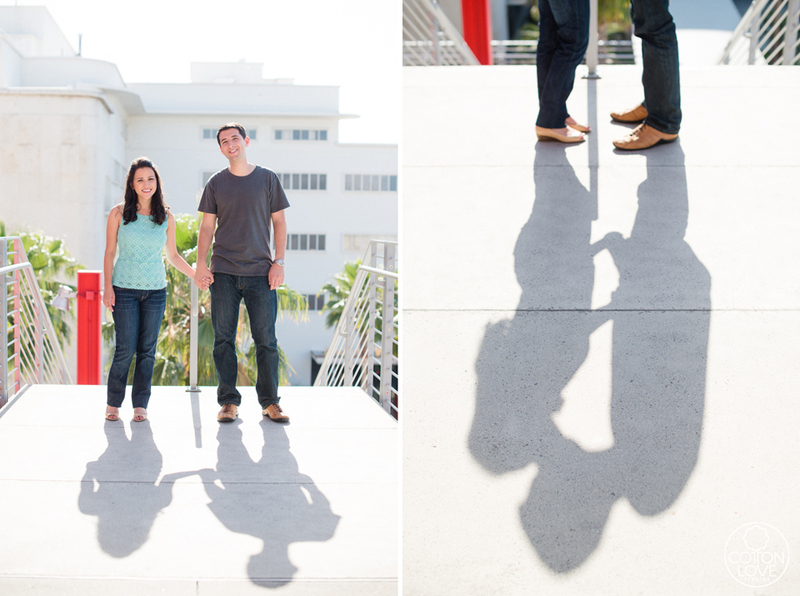 Exploring around LA County’s Museum of Art was also the perfect backdrop for these two. The awesome architecture and bright and vibrant colors matched so well with Elizabeth and Elliot’s cheerful personalities. I can’t wait to be a part of their wedding next year at the Temple Emanuel because if this engagement session was any indication, I already know it’s going to be amazing!